Limited Liability Company formation from start to finish, specific to your investment type and business strategy. 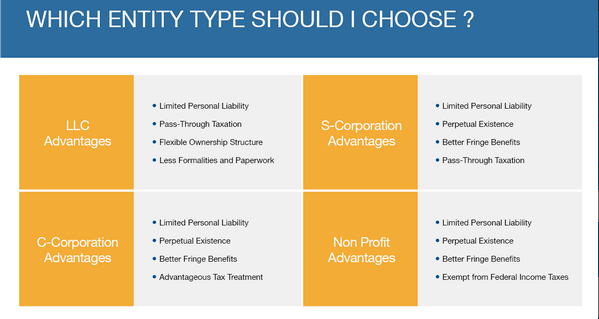 Limited Liability Companies are the most flexible entity type. They can take on the tax attributes of any entity and whether it is manager managed or member managed can determine who has control and who has liability protection. Anderson’s professional business advisors can help you understand which tax status and management structure is best for you and your situation. LLC formation services from Anderson Advisors will go above and beyond. Our business and tax planning experts work with people just like you every day. Whether you are a real estate investor, small business owner, stock market investor, or you work in a more specialized area like private lending, our advisors understand your individual needs and can help you reach your goals. Every client receives a private business structuring Strategy Session with an experienced advisor. Once you and your advisor decide that an LLC is right for you, we ask that you complete a questionnaire to provide us with a little information. What would you like to name your LLC? Who all would you like to be involved? Your advisor answers most of the “tough questions,” such as the tax status and what state to file in. We then prepare your articles of organization and submit them to the state. After it has filed, we obtain your employer identification number (EIN) from the IRS, ensuring the LLC is taxed appropriately, and preparing any additional election forms as needed. Once we have the filed articles and an EIN, we will draft your documents to suit your specific needs and business type. Your LLC operating agreement, supplemental documents, and your filed articles will be sent you to in a binder to keep you organized and ensure you have everything you will need. An advisor will follow up with you once you have received and reviewed your documents. They will answer any questions you have and ensure you take all the necessary next steps, such as setting up a bank account. With your Platinum Membership, you have unlimited access to our advisors to answer any questions that arise while running your LLC. What is an (LLC) or Limited Liability Company ? A limited liability company (LLC) is a form of business entity that is separate and distinct from a person, like a corporation. The LLC is often described as hybrid between a corporation and a partnership (or sole proprietorship). 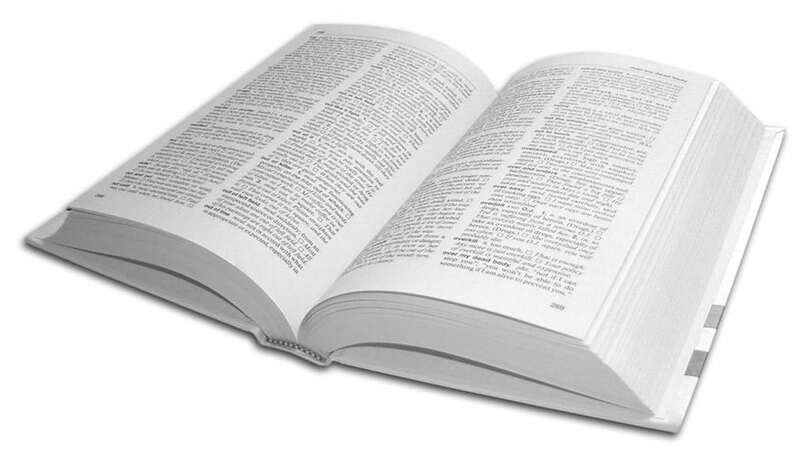 It allows for the limited liability protection similar to that of a corporation (i.e. your risk is limited to the amount that is invested in the LLC, and personal assets beyond that are usually protected). It also allows for a more flexible setup and operating structure than a corporation while providing the pass-through taxation of a partnership (if a multimember LLC) or a sole proprietorship (if a single member LLC). One of the main advantages of an LLC over a Partnership or a Sole Proprietorship is the Limited Liability protection. How Is An LLC taxed ? For federal income tax purposes the profits of an LLC (Limited Liability Company) “pass through” to the personal income of the members/owners. In the case of a single member LLC, it is taxed the same as a sole proprietorship (i.e. typically filed on the schedule C of the owner’s personal income tax filing). In the case of a multimember member it is taxed the same as a partnership (i.e. a 1065 partnership return is filed with the IRS, with a schedule K-1 being supplied to each partner/member showing the proportional profit/loss allocated to them, with this being filed on the schedule C). NOTE: These are general tax explanations and may not apply to everyone. You should confer with the appropriate accounting/tax specialists to make sure you understand your personal tax liability. Can an LLC be formed with just one member? There was a time when almost every state required the LLC to have two or more members, but that is no longer the case. This important change came in response to revised IRS regulations that clearly permitted single-member LLC’s. As a result, in most states, if you plan to be the sole owner of a business and you wish to limit your personal liability, you can choose between forming a corporation or an LLC.